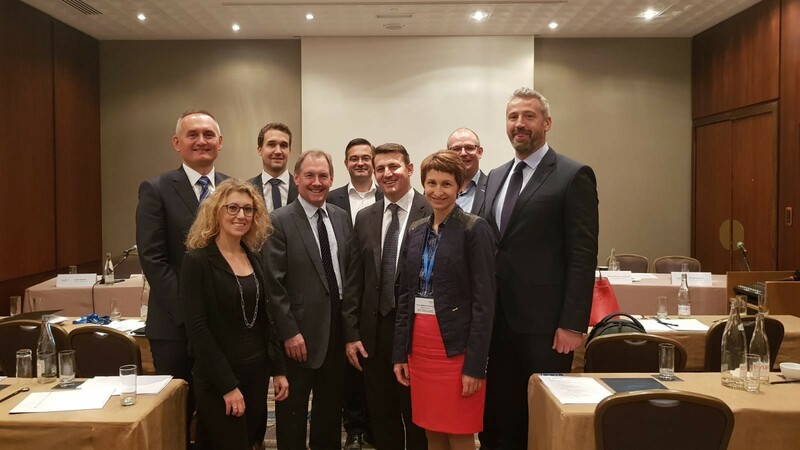 At FENCA Congress 2018 in Strasbourg the FENCA Code of Conduct for GDPR was adpoted. 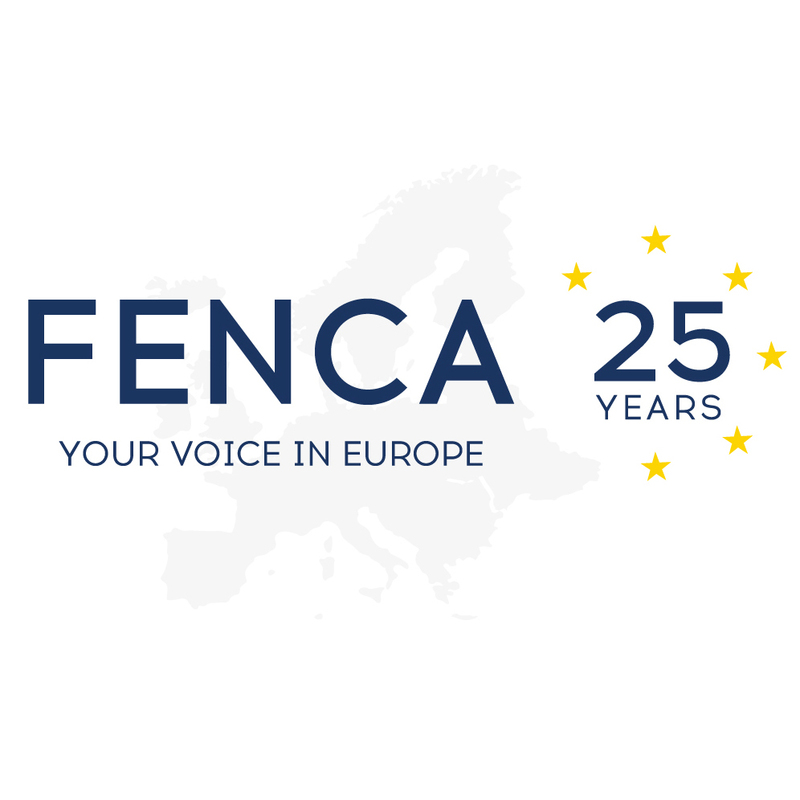 Further Michela De Marchi (UNIREC – Italy) and Claus Spedtsberg (DiB – Denmark) were elected as new members to the FENCA Board of Directors, while Rayna Mitkova-Todorova (ACABG – Bulgaria) and Piotr Badowski (PZZW – Poland) were re-elected to serve for another three-year term. 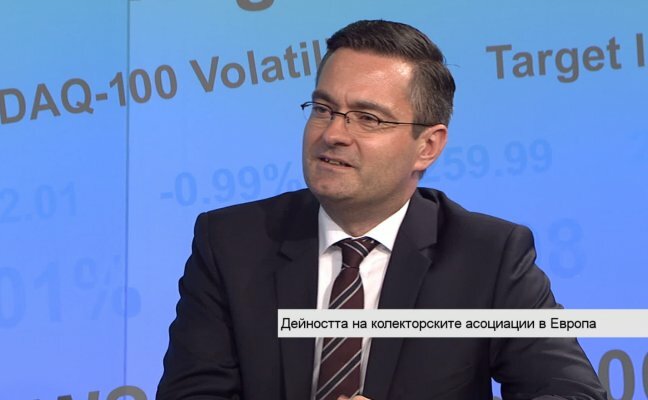 With the adoption of the General Data Protection Regulation (GDPR) in Spring 2017 one of the longest legislative processes in EU history finally came to an end. Actually, “end” is not the right word! 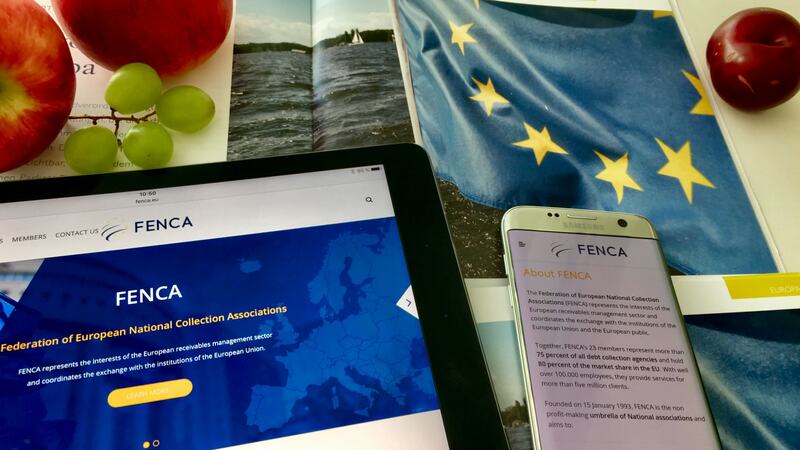 Even though FENCA was heavily engaged in lobbying and preparation throughout the GDPR negotiations, for FENCA just as for the whole debt collection industry, the adoption of GDPR by EU authorities marked just the beginning of the next and most difficult stage of a journey. 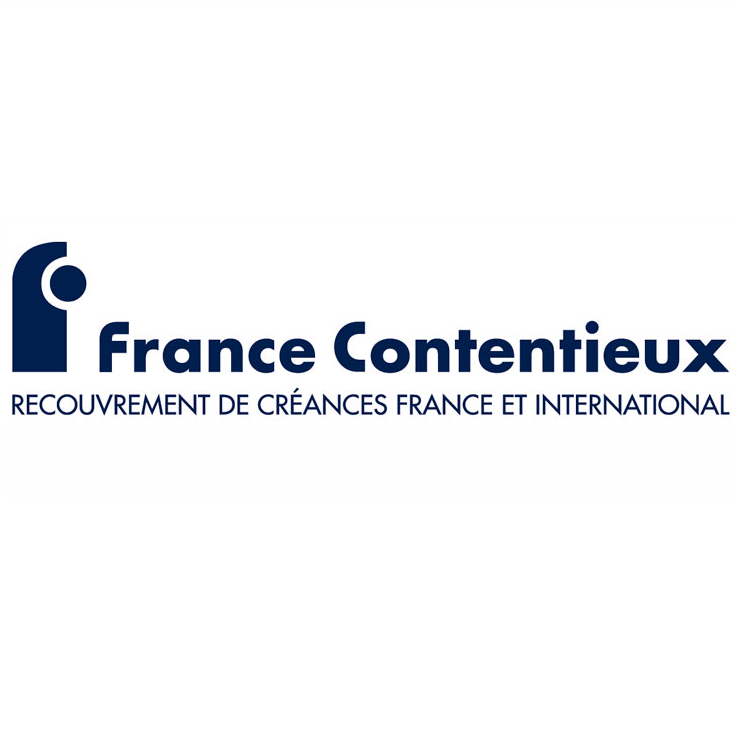 The debt collection sector and supervising authorities need to understand and define how GDPR would be implemented and monitored in our industry. And time presses: GDPR will apply from 25 May 2018. 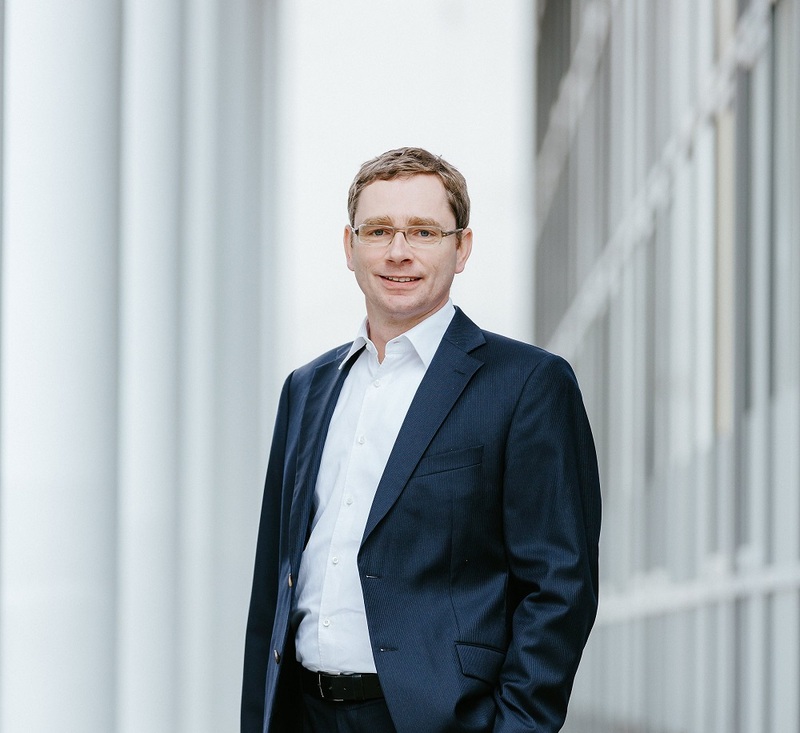 How will the GDPR influence debt collection? Will collection companies still be allowed to collect and process personal data? - Yes! 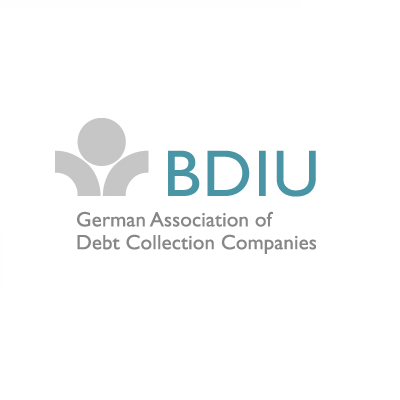 That is the conclusion of a new White Paper, recently published by the German Association of Debt Collection Companies (BDIU). Fresh feelings to the summer – with FENCA! 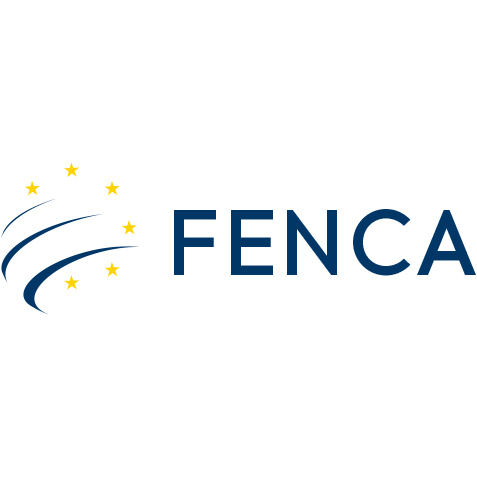 FENCA is presenting itself in a new, modern and fresh design.